THE WALLS - IN STORES NOW! 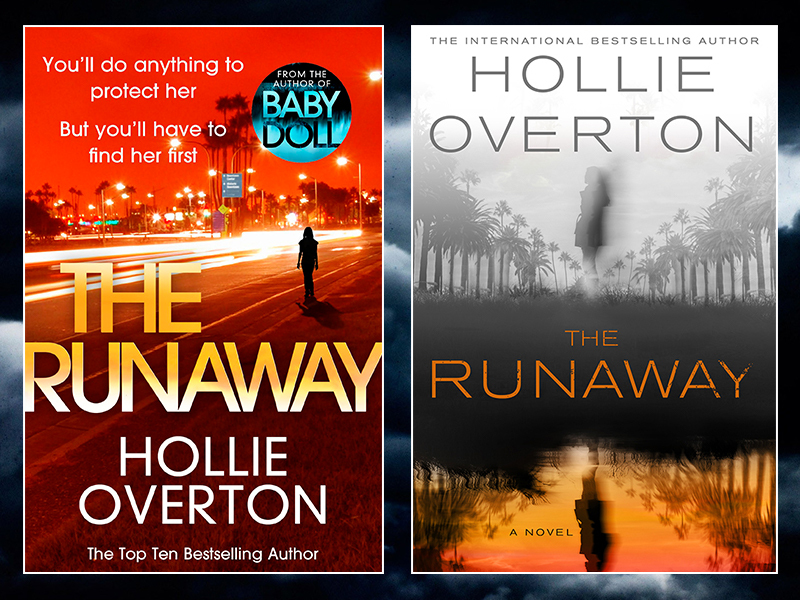 The Runaway is now available for pre-order! THE WALLS - OUT NOW! The Walls is now available for purchase! WH Smith Richard and Judy Book Club! RT @marymacTV: Someday my husband will realize I remember nothing he says to me while I am writing and then our marriage will be perfect. Hollie Overton is the author of the international best seller BABY DOLL. 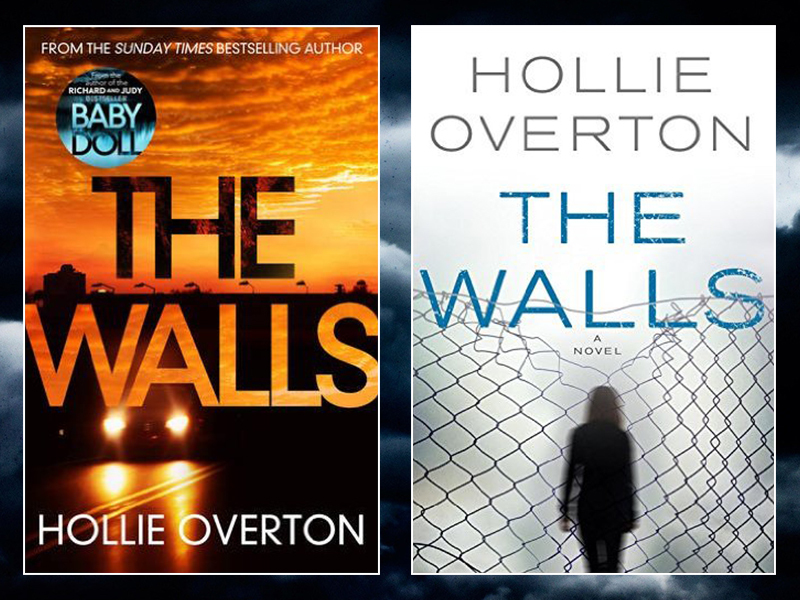 Her anticipated 2nd novel THE WALLS is available for pre-order now.